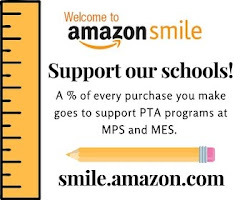 MPS and MES PTA earn money and points towards school supplies/equipment by doing nothing more than your regular grocery shopping. Below is the information on how to get signed up and start earning free money for our schools. Giant and Giant Eagle grocery stores offer reward programs that provide money and goods to our school based on the amount of groceries purchased by registered BONUS CARD holders.